A bad plumber can destroy your household. So can unqualified roofers, painters, and electricians. Unskilled and under-qualified in-home maintenance workers can cost you more than just money – the result is often countless hours of time and frustration trying to correct a job that should have been performed properly in the first place. 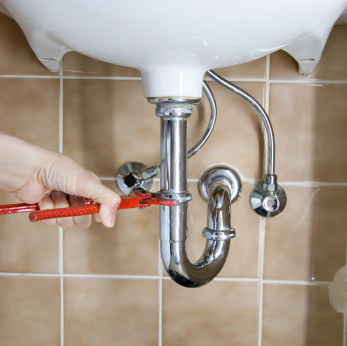 Homeowners associations and Condo associations who choose Access Management Group as their property management company can rest assured that they’ll never have to deal with a bad plumber again. There comes a point when the volunteers in your community simply do hot have the time or resources to run their homeowners association. Choosing the right HOA property management company is an important task to effectively managing the commmunity in which you live. You want a reliable, respected, and experienced property management firm to oversee projects, solicit bids for maintenance, facilitate communication between the property owners and the board of directors, and maintain property values. The goal of your HOA property management firm should be to maintain property values and improve upon the quality of life in the HOA area. Listed below are some helpful tips for choosing the right property managament company for your community. Look for property management companies with experience. They should be well-versed with current bylaws and regulations, covenants, insurance practices, and risk management. Review the list of services and costs to figure out what is covered by your contract and what may incur additional charges. You property management company should be involved with the community and with home owners. A good management firm will be present at all board meetings and regular HOA meetings. They should be easy to reach and ready to address any questions or problems that may arise. 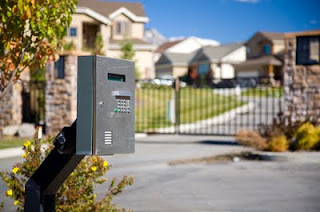 Access Management Group has been working with homeowners associations and condo associations for more than 20 years and is the leading property management firm in Atlanta. Over 200 homeowners and condominium associations trust Access Management Group to handle day-to-day operations. Working closely with boards of directors and homeowners in each of the communities they manage, Access Management Group handles everything “from A to Z” with regard to successfully operating and maintaining communities. They protect and serve your community so you can relax and enjoy the place you’re proud to call your home. Access Management Group works hard to preserve and improve the current property value of the homes in the HOA and COA the company manages. In addition to communicating with the board of directors, homeowners, and vendors servicing the association, Access Management Group also coordinates maintenance issues and projects in the common area of the property. The Atlanta property management firm is adept at covenants, bylaws, insurance practices, and risk management and is also committed to continuing education on current laws and regulations. 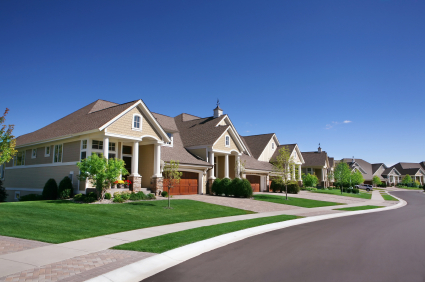 Trust Access Management Group to handle the “ins and outs” of your homeowners association or condo association duties so you can get back to living hassle-free in your community. The Atlanta property management company is dedicated to your best interests and offers “peace of mind” for your community.